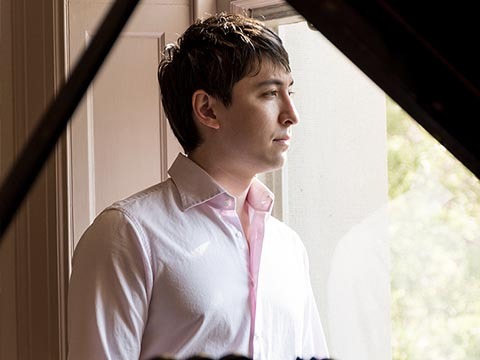 American pianist Sean Kennard has won top prizes in the Queen Elisabeth Competition (Belgium), the International Music Competition of Vina del Mar (Chile), the Vendome International Piano Competition (Portugal), the Sendai International Music Competition (Japan), the Hilton Head International Piano Competition (USA), the National Chopin Competition, the Iowa Piano Competition, the American Pianists Association, and the International Chopin Competition of the Pacific. The Washington Post praised Kennard’s “powerful and involved music making,” describing him as “a strong luminous pianist.” His 2011 debut album received a rave review in American Record Guide, which pronounced it “a hidden gem,” attesting to its “perfect blend of lyricism and romantic passion,” “huge romantic sound, and bold melodic vision.” It proclaimed that he “plays the dickens out of the Stravinsky [Three Movements from Petrushka]” and “plays Chopin’s Preludes with more poise and vision than most pianists who have recorded them.” Fanfare affirmed the enthusiastic reception, naming the album “a very desirable disc” and citing “Kennard’s mastery of Chopin’s idiom,” its “impression of complete effortlessness” and “emotional responsiveness.” The review characterized his playing as “full of life and sparkle,” summing up: “while I wouldn't necessarily say that Kennard outclasses Ashkenazy, Rubinstein, Moravec, Ohlsson…in this repertoire, he surely equals them.” His most recent disc featuring sonatas of Domenico Scarlatti was released by Naxos in 2017, and he is scheduled to record a new album for Delos in 2018, featuring works by 20th century American composers. 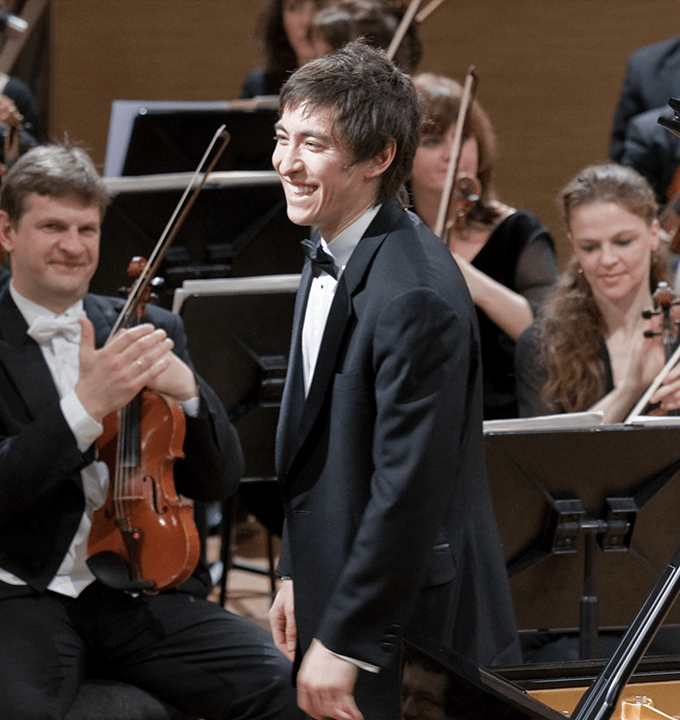 Sean has appeared as soloist with orchestras around the world including the Prague Radio Symphony, NHK Chamber Orchestra, Yomiuri Nippon Symphony Orchestra, Osaka Symphony Orchestra, Sendai Philharmonic, National Orchestra of Belgium, Chamber Orchestra of Frankfurt, Morocco Philharmonic, Chile Symphony Orchestra, Montevideo Philharmonic, Sinfonia Perugina (Italy), National Symphony Orchestra (Dominican Republic), and many others throughout the United States and abroad. 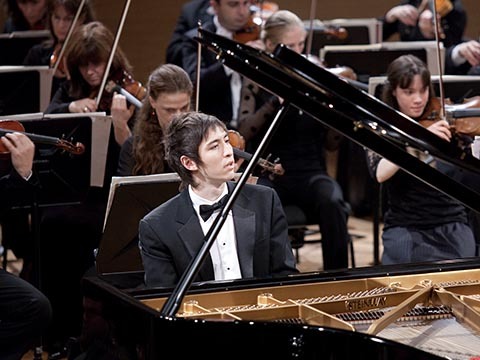 He has appeared in recital and chamber music in such venues as Carnegie Hall, Lincoln Center, the Kennedy Center, Salle Cortot (Paris), Palais des Beaux-arts (Brussels), Gulbenkian Foundation (Lisbon), Chopin Society (Warsaw), Teatro Caio Melisso (Spoleto), Sala dei Notari (Perugia), Tokyo Opera City Hall, Seoul Arts Center, Hong Kong City Hall, Mohamed V Theater (Morocco), Teatro del Lago (Chile), and many more. Upcoming events include recitals and master classes in Australia, China, Uruguay, Costa Rica, and throughout the United States, guest artist and faculty member at the 2018 Costa Rica Piano Festival and Competition, and adjudicating the 2018 Steinway and Sons Piano Competition. 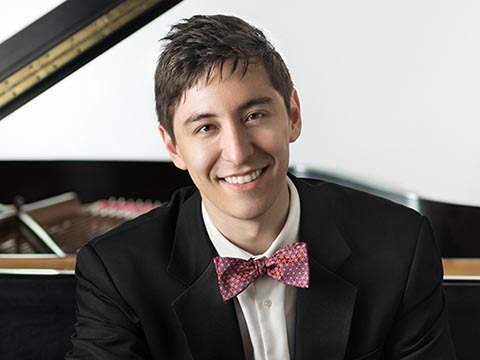 He is the artistic director of the Great Pianists at Stetson recital series and the Stetson Piano Scholars festival. Sean’s first teacher was Ellen Masaki. He received a Bachelor of Music from the Curtis Institute of Music in 2004. 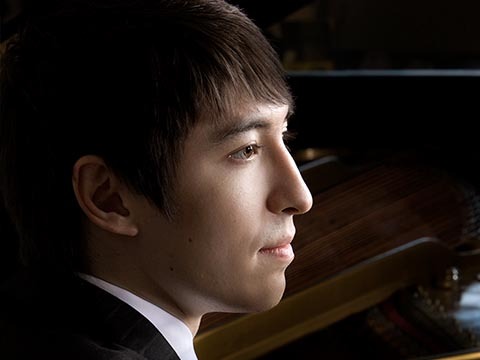 In his final year at Curtis he won the institute’s Sergei Rachmaninoff Award, given to one graduating pianist each year. After subsequent work with pianist Enrique Graf he received a Master of Music from the Juilliard School (studios of Jerome Lowenthal and Robert McDonald) and spent the following two years in the studio of Richard Goode. 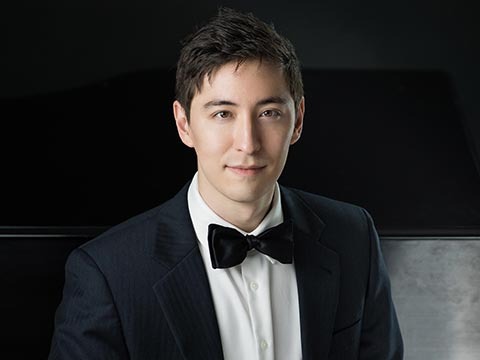 In 2016 he completed the residential portion of the Doctor of Musical Arts degree program at Yale University working with Boris Berman and joined the faculty at Stetson University’s School of Music as Assistant Professor and Piano Area Coordinator in 2017. Sean's latest album has been released by Delos! A special thank you to Stetson University's Summer Grant funding, which made this recording possible. Click here to find out more and purchase. Sean finished recording a new album to be released on Delos records in Fall 2018. The disc features 20th century American composers Samuel Barber and Aaron Copland. Stay tuned for more info as the release date approaches! 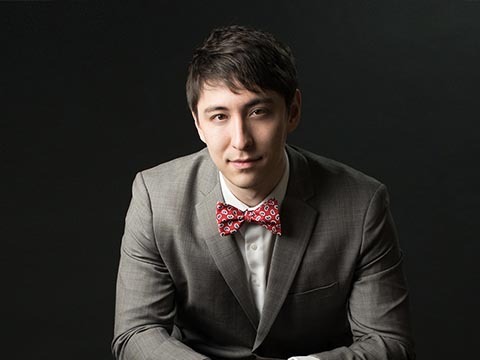 Sean Kennard has won top prizes in the Queen Elisabeth Competition (Belgium), the International Music Competition of Viña del Mar (Chile), the Vendome International Piano Competition (Portugal), the Sendai International Music Competition (Japan), the Hilton Head International Piano Competition (USA), the National Chopin Competition, the Iowa Piano Competition, the American Pianists Association, and the International Chopin Competition of the Pacific.